Through the cast iron gates will you find your own private Kingdom! 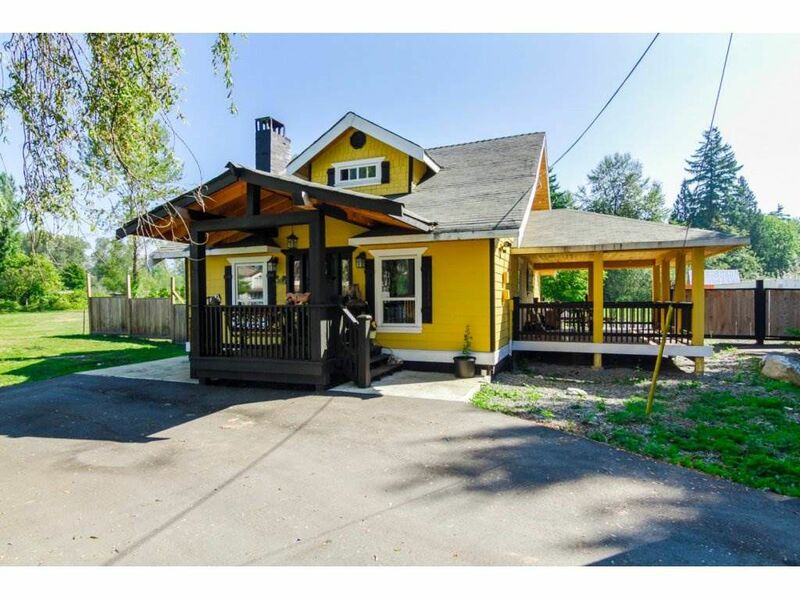 This cozy 2 bedroom home was completely renovated in 2013. SOLD FIRM.